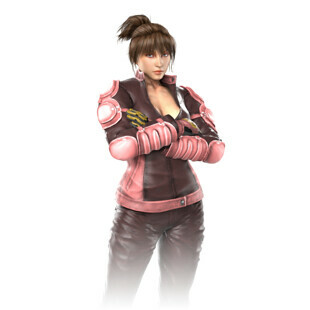 Ruby is a new Tekken character who made her debut in the mobile title. She is a formidable hand to hand fighter who has clearly been trained well, but she is no match for this hunter. 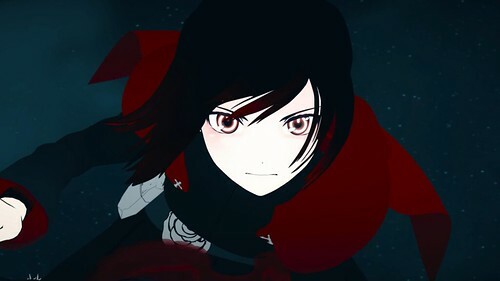 Ruby Rose may not be the best at close quarters combat, but her speed is far greater than that of this Ruby and she also has her Silver Eyes ability which would blast her opponent away. You can’t defeat what you can’t catch. Ruby Rose wins. This entry was posted in Battles, Ruby (Tekken) Battles, Ruby Rose Battles and tagged Ruby (Tekken), Ruby Rose by dreager1. Bookmark the permalink.